For timber doors hinged on the left or right, requiring. 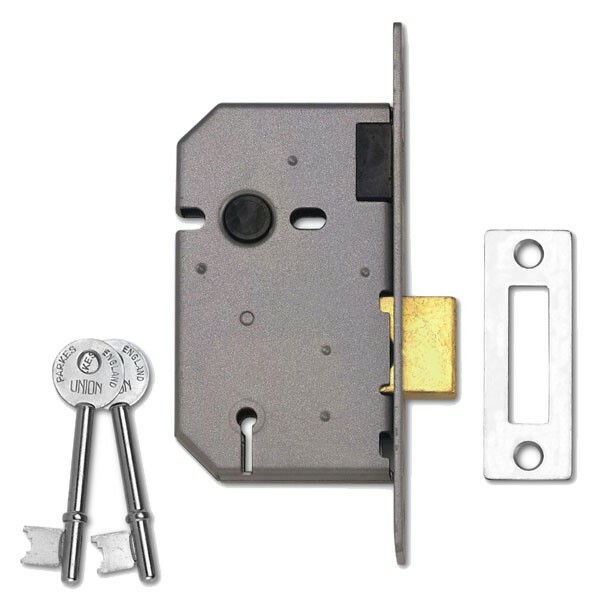 Key operation from the outside and a single action escape function on the inside. Keys suitable for use on doors up to 54mm thick. Not suitable for full size lever handles. Deadbolt locked or unlocked by key from outside.